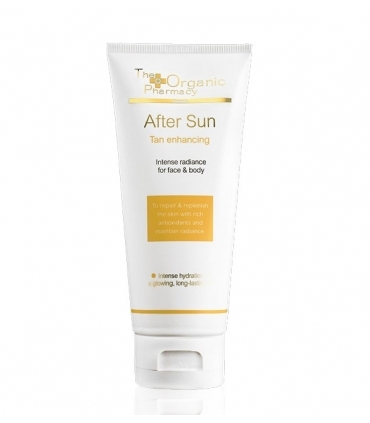 Natural and mineral sunscreen (no chemicals or nano-particles), which combines the sunscreen with titanium dioxide and zinc oxide to ensure optimum protection against all sun rays. The titanium dioxide contained does not conform to nano-particles, which is why the skin, through its cells, does not allow its filtration to the body, so it is not toxic or harmful. These are the safest and most natural mineral protections available today, unlike chemical protections or titanium dioxide in the form of nano-particles, that these do penetrate the skin and can have harmful effects on the body. 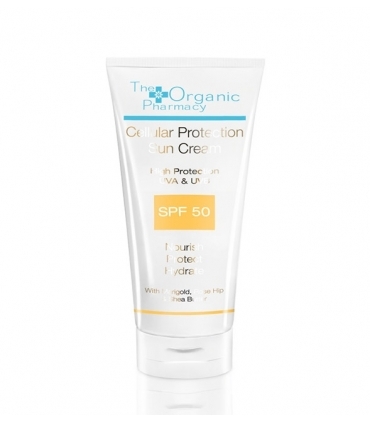 The minerals that make up the sunscreen of The Organic Pharmacy are treated in micronized form, protecting the skin creating a screen that reflects the solar radiation, without being absorbed by the body but at the same time without leaving a white pasty and unsightly film . 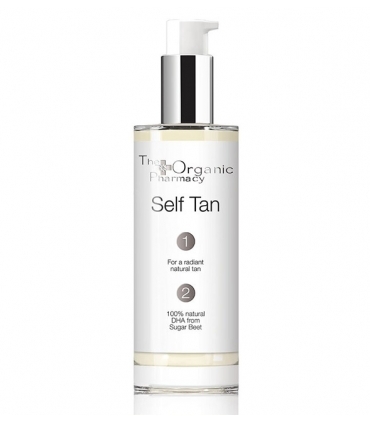 Prevent the skin from cellular photoaging and sun damage. At the same time, the treatment is infused with Aloe Vera, Rosehip, Shea Butter and Marigold, which nourish, protect and smooth the skin. 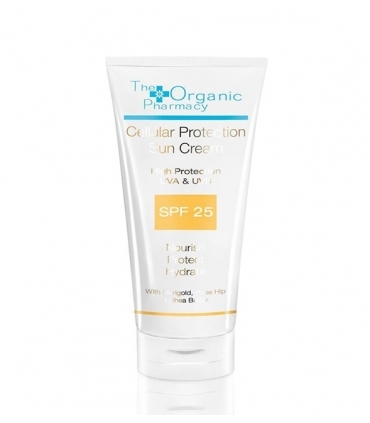 Cellular Protection Sun Cream spf30 is a lightweight, easily absorbed sun cream that leaves no white residue on the skin surface and protects, beautifies and has anti-aging effects. Zinc Oxide: At present, the healthiest natural mineral protector you can find. It is not toxic nor absorbed in the body. Creates a screen of microparticles that reflect the sun's rays without leaving a white or sticky trace. There is no more natural protection barrier that does not damage our health, only titanium dioxide for higher protections, which is also a mineral but never nano-particle (harmful) screen, which the body through Of the skin absorbs and can become toxic, just like chemical filters. Always look closely at that. Shea Butter: It has moisturizing, emollient and anti-wrinkle properties. It stimulates the natural defenses of the skin and protects it. It is regenerating. Mosqueta Rose Oil: It is the anti-aging oil par excellence. With a good balance of Omega 3-6-9 essential fatty acids and vitamin E, this oil is a classic in preventing aging and protecting cells thanks to its multi-benefit phytochemicals. It is antioxidant and favors the regeneration of the skin. 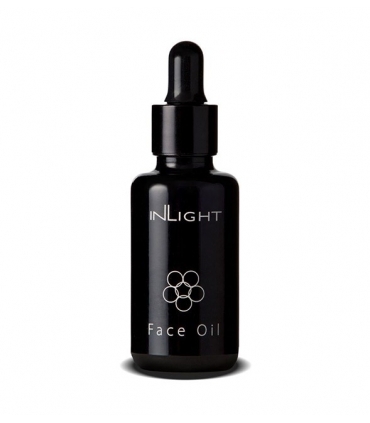 Provides a lifting effect to the face. It cicatriza and attenuates the marks of the time. 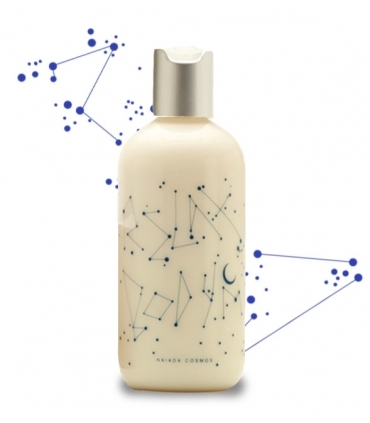 It gives a radiant appearance and a smooth and healthy skin. Calendula: Smoothes, softens wrinkles and fights skin imperfections. It has anti-inflammatory, antiseptic and fungicidal effects. It is healing and astringent. It calms down a lot for what the very sensitive and reactive skins thank you for. 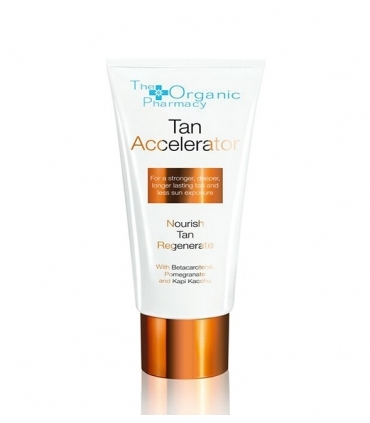 It is reparative and accelerates the processes of regeneration of the skin. Heals irritations. Aloe Vera: Antioxidant, regenerator, anti-inflammatory and antiseptic. It is healing and helps in the treatment of sunburn. 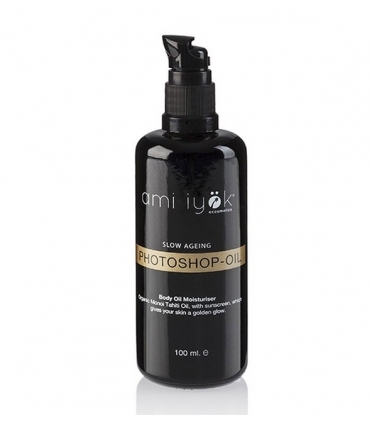 Prevents photoaging. Moisturizing. It slows the appearance of wrinkles and prevents loss of skin elasticity. Combats acne and imperfections. And, if this were not enough, it also contains Apricot Oil (nutritive and softening), Soy Phytosterols (firming, anti-aging) and Grape Nitrogen Oil (antioxidant, anti-wrinkle, lifting effect). 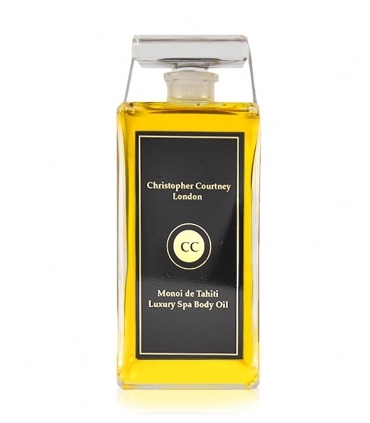 Apply the necessary amount before sunbathing and always repeat after coming out of the water. Aloe (Aloe Barbadensis) *, Aqua (Water), Zinc Oxide, Caprylic / Capric Triglyceride, Alcohol, Glycerin (vegetable) *, Behenyl Alcohol, Ceteryl Alcohol, Glyceryl Stearate, Shea Butter (Butyrospermum Parkii) *, Marigold (Calendula Officinalis) Extract *, Sunflower Oil (Helianthus Annus), Rose Hip (Rose Dog) Oil *, Titanium Dioxide, Phospholipids, Parfum (Fragrance), Xanthan Gum, Grapefruit Seed Extract, Lactic Acid, Glycine Soya), Silica, Vitamin E (Tocopherol), Limonene, Linalool, Hexyl Cinnamal, Geraniol, Citral, Eugenol.